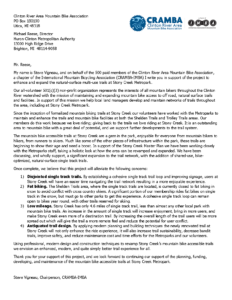 CRAMBA has been working closely with the Huron-Clinton Metropolitan Authority in support of the Master Plan goal of trail redevelopment at Stony Creek. 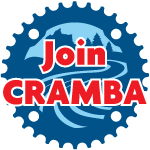 We have been meeting regularly and the project is moving along wonderfully, with current plans for trail design to occur in 2018 and construction in 2019. Click on the image or here to read the full letter of support. Stay tuned, as there’s going to be a lot more to come!